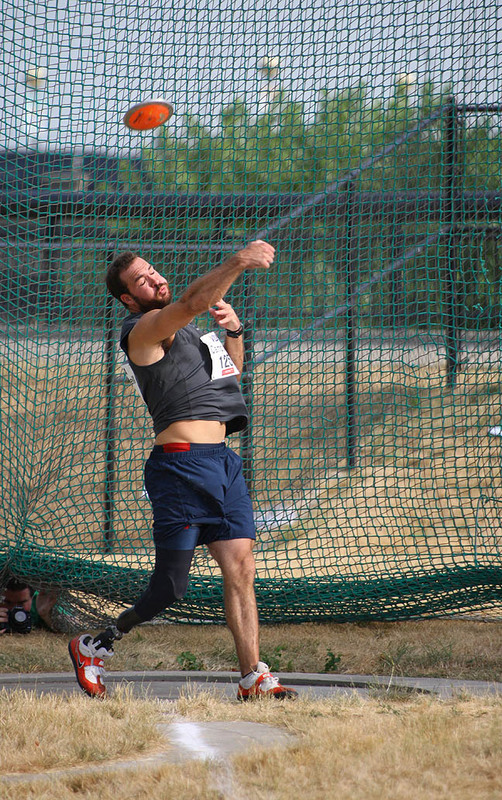 Jeremy Campbell, a below-knee amputee, threw for 62.52 meters in the discus throw, resulting in a first place finish. 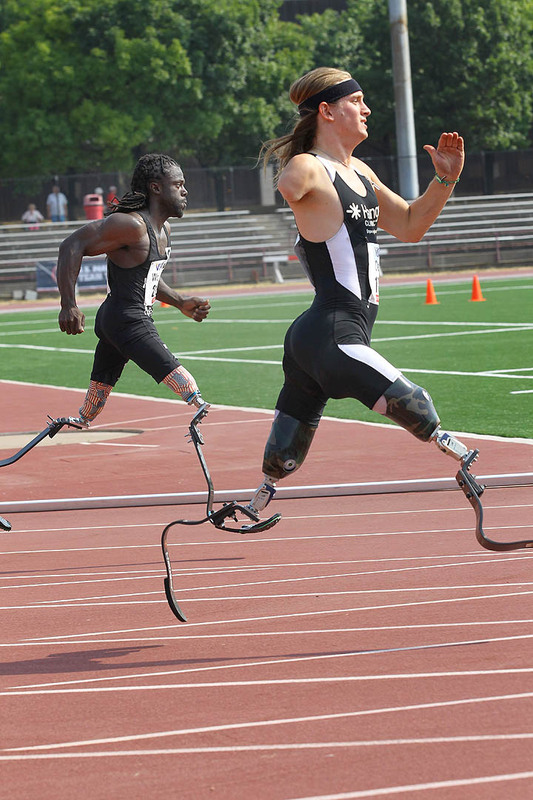 Cameron Clapp, a triple amputee, ran an all-time personal best in the 100 meter race, finishing in 15.93 seconds. This is the first time a triple amputee has completed the race in under 16 seconds. Erik Doty, a below-knee amputee, finished second in the discus throw with a distance of 38.41 meters, and second in the shot put with a distance of 10.56 meters. 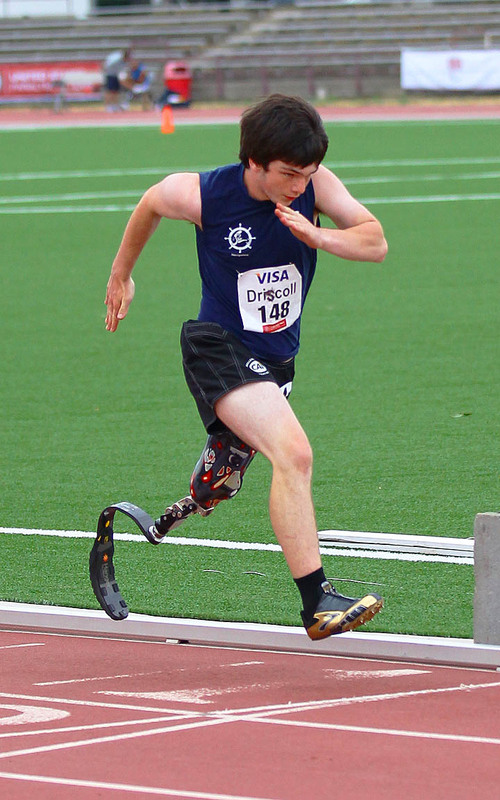 Brendan Driscoll, an above-knee amputee, finished the 100 meter dash with a time of 16.86 seconds, and the 200 meter dash with a time of 36.16 seconds. 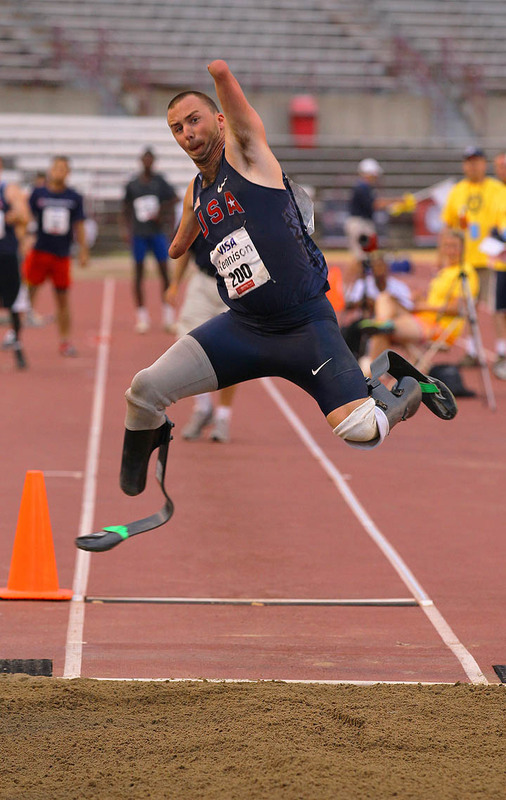 Josh Kennison, a quadruple amputee, set a new world record in the long jump in his classification, jumping 5.29 meters. Blake Leeper, a double below-knee amputee, set an American record in the 100 meter competition, becoming the first U.S. competitor in his classification to finish the run in less than 11 seconds. Leeper also finished first in the 200 meter dash with a time of 21.70 seconds (also an American best), and first in the 400 meter dash with a time of 50.68 seconds. 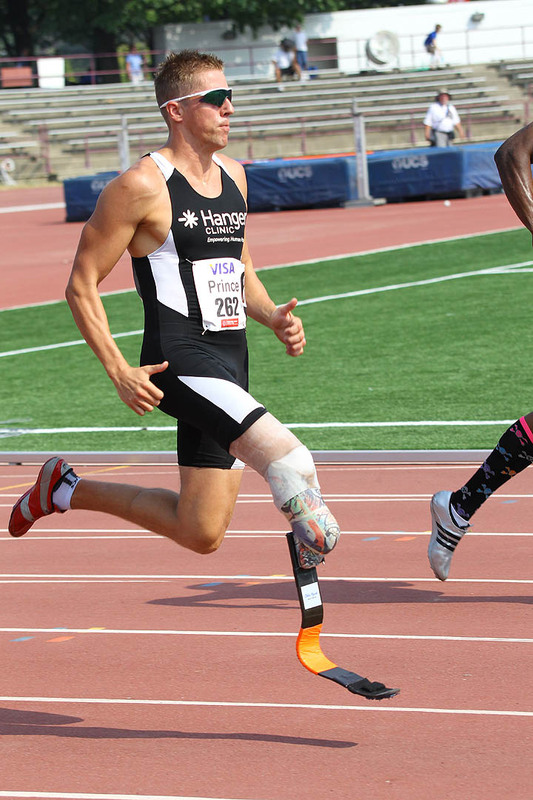 David Prince, a below-knee amputee, finished second in the 400 meter dash with a time of 53.49 seconds. 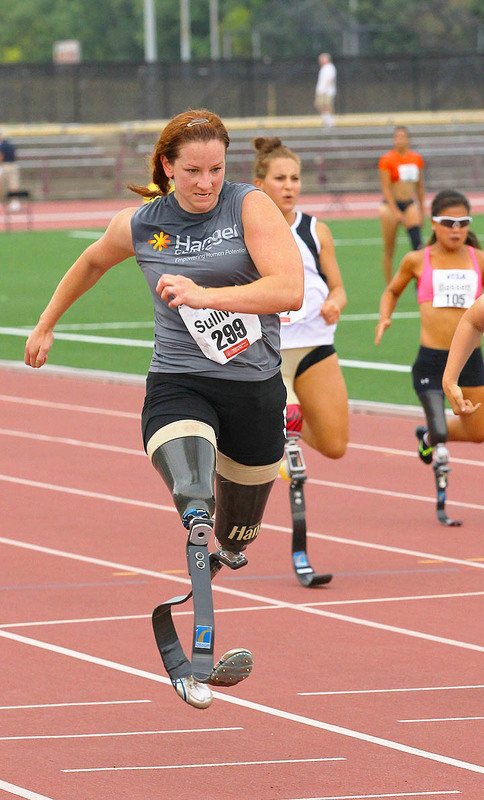 Katy Sullivan, a double above-knee amputee, took first place in her classification in the 100 meter competition with a time of 18.04 seconds. Trevor Wallace, an above-knee amputee, finished the 100 meter dash with a time of 14.38 seconds, and the 200 meter dash with a time of 29.51 seconds. Regas Woods, a double above-knee amputee, finished the 100 meter dash in 15.13 seconds, and the 200 meter dash in 29.70 seconds. Jeremy Campbell during the discus throw competition. David Prince running the 200 meter dash. 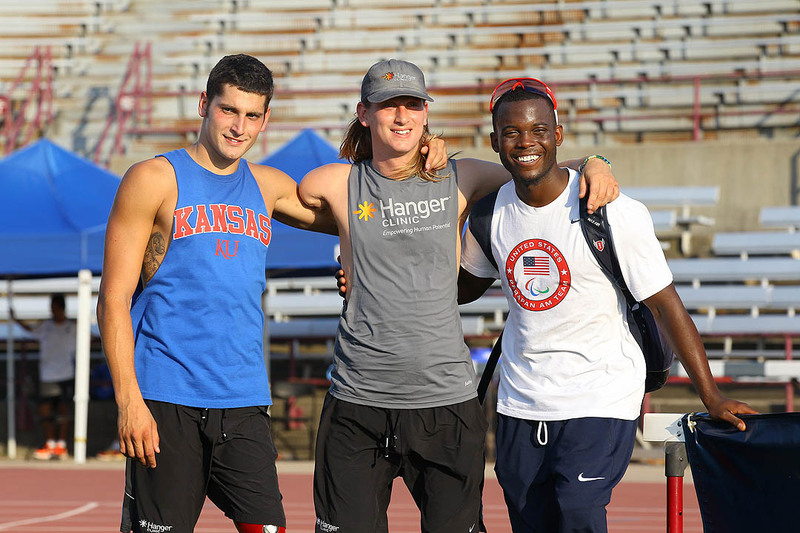 Trevor Wallace, Cameron Clapp, and Blake Leeper taking a break from competition at the 2012 U.S. Paralympic Track & Field Trials. Regis Woods and Cameron Clapp competing in the 200 meter dash. Brendan Driscoll running the 200 meter dash. Katy Sullivan during the 100 meter run. John Kennison during the long jump competition. Erik Doty competing in the discus throw. The complete roster is available here: http://www2.teamusa.org/US-Paralympics/Features/2012/July/01/2012-US-Paralympic-Track-and-Field-Team-named-for-London.aspx.